It’s with a beaming smile and happy face that I announce Duke Special will be special guest at my album launch at The Crescent Theatre, Brindleyplace, Birmingham on Sunday Sept 29th. 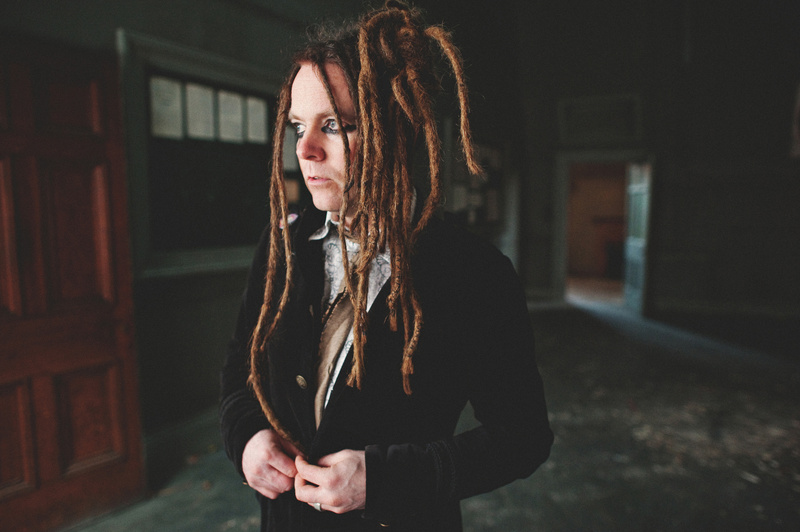 Doors open at 18:00hrs, Duke Special will take to the stage at 18:30, accompanied by Chip Bailey on percussion. It’s looking like a busy night for Chip as he’ll be performing with me at 19:45 as part of the octet ensemble I have planned for this special special gig. I’ve been a fan of Duke since the release of his LP Songs From The Deep Forest in 2006, and been to see him and Chip play a number of times at the Glee Club Birmingham. 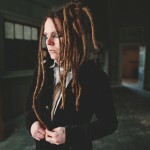 Certain Duke Special songs break me down emotionally, in a good way. On top of that writing ability, he can really play that damn piano. A player with such command over their instrument is always a thrill to behold. Together with Chip, they put on a fantastic show too! Expect Vaudeville inspired theatrics at the Crescent on Sept 29th – I am so thrilled they’re gonna do it.